*While quantities last, limited quantities available. Sale does not apply to all team packs. Click Here! Get Yours Now! 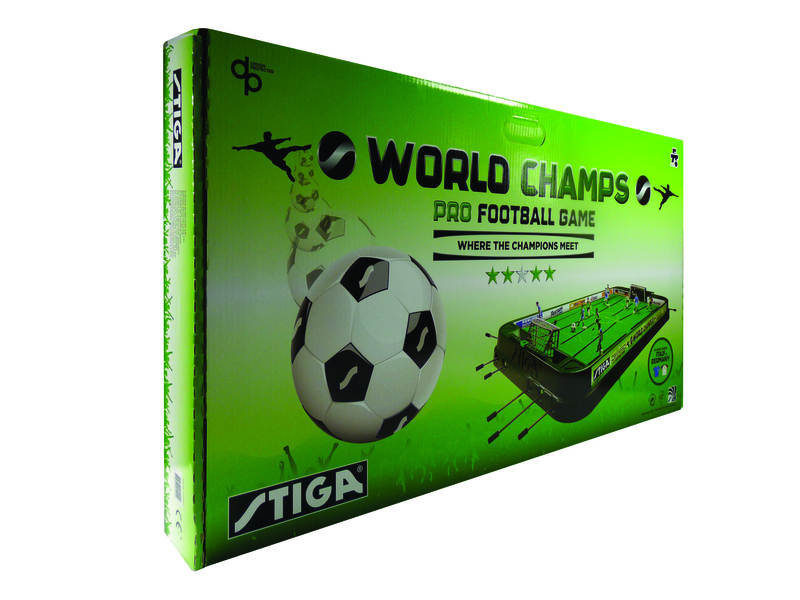 An incredible World Cup deal…The Stiga Football Table Game is now $50 OFF!!! 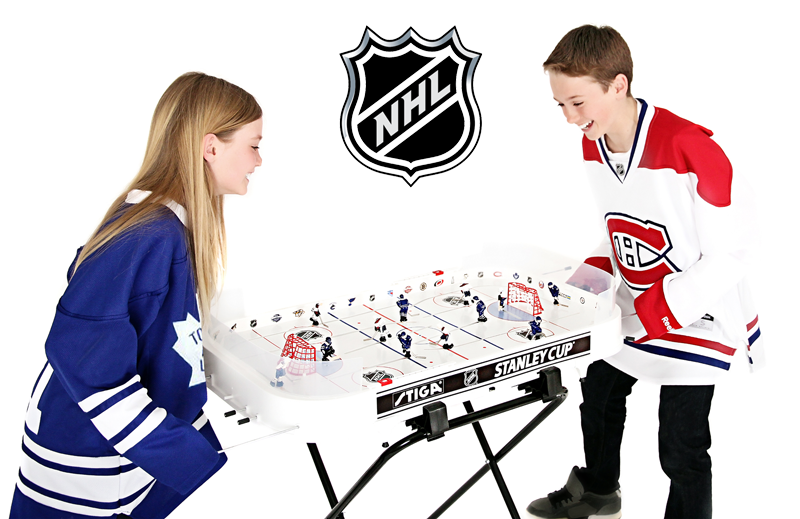 The Stiga NHL Stanley Cup Hockey Table game is NHL licensed and is sold with two NHL teams; Toronto Maple Leafs vs. Montreal Canadians. 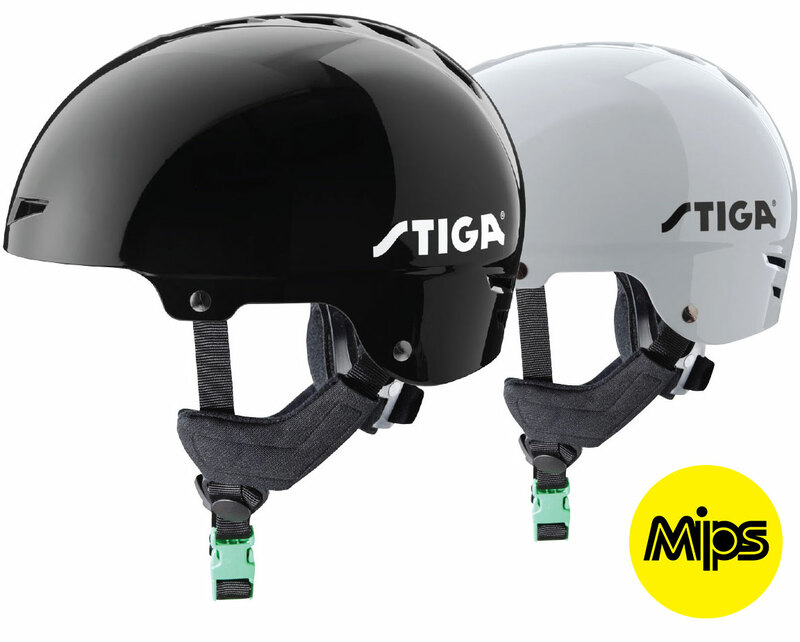 Equipped with MIPS – a new, leading-edge head protection system – and available in Black and White. 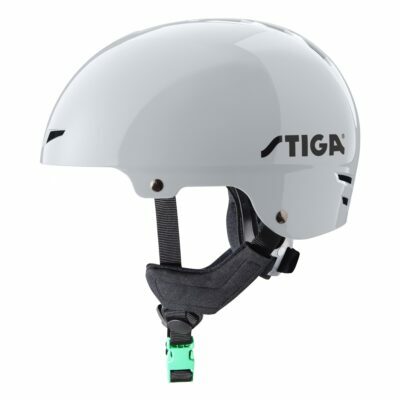 The perfect safety accessory for all Stiga snow products. Welcome to Having Fun Yet! You’ve reached the website formerly known as Sportsetc.org. 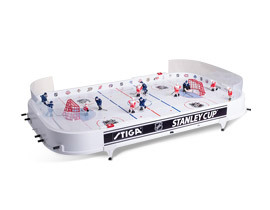 We are still the Canadian home of STIGA® Hockey Table game, selling to thousands of Canadians since 1986. 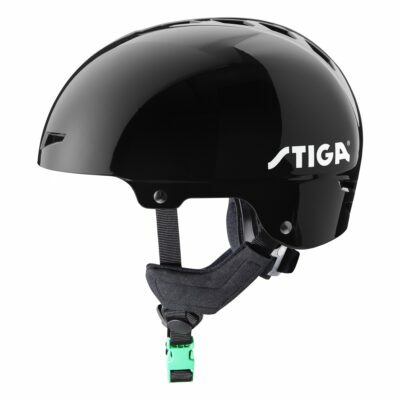 Check out our STIGA® products, we have games and toys for everyone to enjoy! 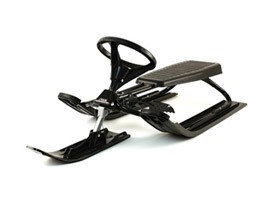 Don’t forget we also carry STIGA® replacement parts, should you need them.